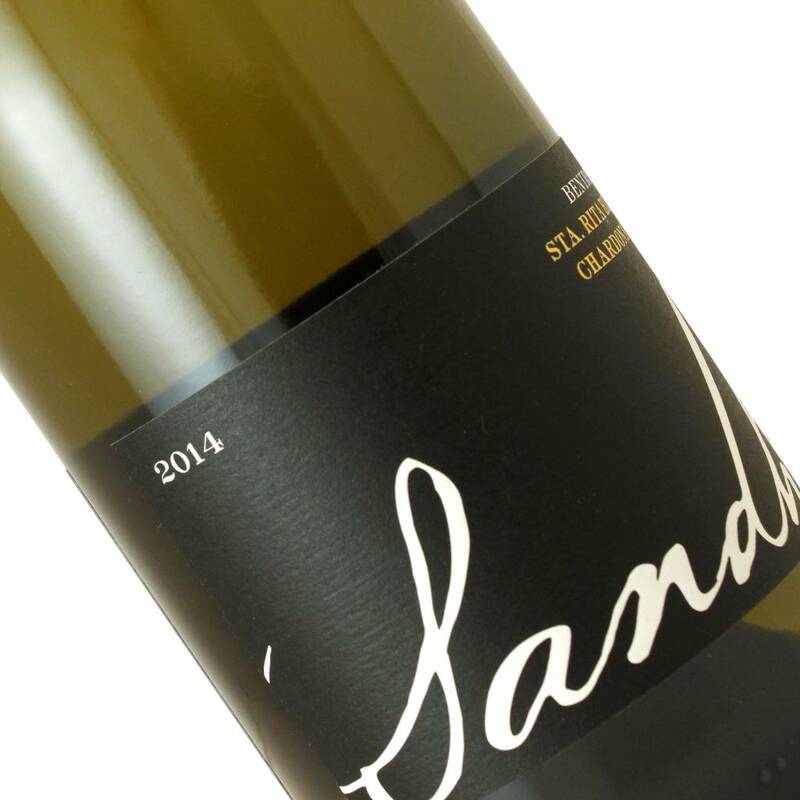 Sashi Moorman and Raj Par work with Bentrock vineyard fruit here: kind of a sleeping beauty really, but those telltale hazelnut, cinnamon dusted cream, and lemon oil are already showing what is a beautiful Burgundian styled Chardonnay. Raj and Sashi have knocked this one right out of the park. It’s still an infant, but this wine is already showing the pedigree of the vineyard and the attention to detail in the cellar. This will age for a long, long time, and will come into its’ prime in another couple of years, but trust me, it’ll be worth the wait. Right now, it’s very reductive , kind of a sleeping beauty really, but those telltale hazelnut, cinnamon dusted cream, and lemon oil are already showing what will be a beautiful Burgundian styled Chardonnay. This is the perfect gift bottle for that special someone that seems to have everything: this bottling is extremely limited.